ARTS & CULTURE: Cedric the Entertainer and his openers put on a hilarious show in North Idaho last week, drawing laughs from the most racially-diverse audience Dan Nailen has ever seen in the Inland Northwest. FOOD/FOR FUN! : Need somewhere to take the doggo during the dog days of summer? Here's a list of some pup-friendly places where you both can relax and grab a drink or bite to eat. 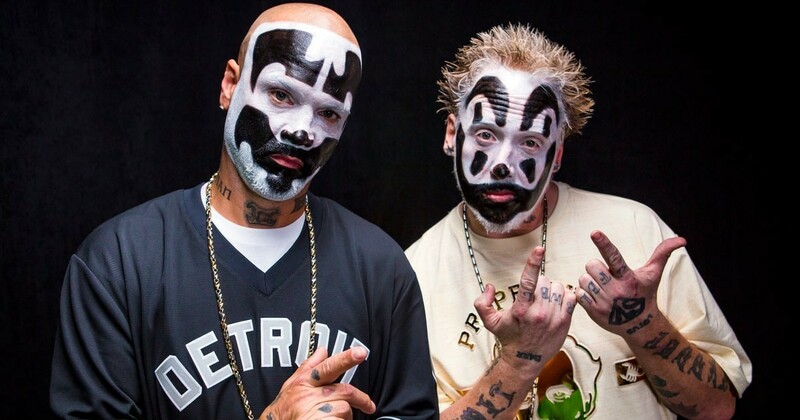 MUSIC: Here's why downtown Spokane is bound to be filled with Juggalos on Aug. 14. NEWS: Foster families around Spokane have become the new homes for two dozen unaccompanied refugee minors and youth who've received asylum from Central American conflicts. But while there is likely the support to house more here, the numbers of refugees being admitted to the country has slowed dramatically in recent months.